ROCK BOTTOM is an open air music concert featuring fantastic live music. local bands, up and coming bands and our famous headline act from the 80s! 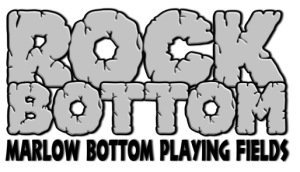 n 2015 we’ll be presenting our third Rock Bottom event at Marlow Bottom Playing Fields. Bigger and better than ever, the event includes established groups, popular local bands, new talent and the latest rising stars. There is sure to be something for everyone with a rich and varied soundscape of music and entertainment throughout the day. The musicians have been chosen carefully to reflect the very best of the current “scene”. Our line-up includes up and coming vocalist Alice Ella with her haunting and evocative songs; ‘The Stormflies’, a local band of musicians whose music we know you’ll love; ‘The Echo’, who’ll entertain you with sounds of the Jam, The Who, Stranglers and much more. 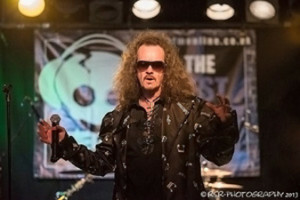 The highlight of the day will be our special HEADLINE ACT – Dr and The Medics. Come with the family, enjoy the music, fully licensed bar, a great variety of hot and cold food, kids’ entertainment and much more. Mr Chris will be bringing us Punch and Judy shows for younger kids. Check out his website here. Gates open at 12 mid-day. Bands start at 12.30pm and finish at 9:30pm.